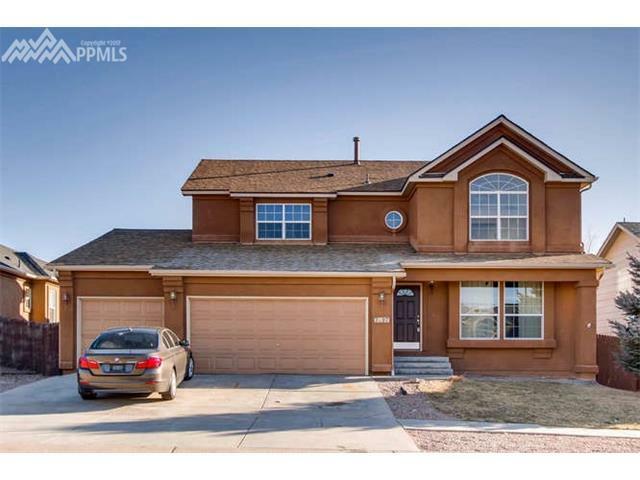 Beautiful two-story home with a full finished basement in desirable Indigo Ranch. Enjoy peaceful evenings and leisurely mornings on the deck overlooking the mountains with no neighbors directly behind. The kitchen is a chef or entertainer's dream with a massive island and newer appliances. The layout is wildly intelligent with four big bedrooms together on the upper floor, a cozy study on the main level and awesome mancave or guest retreat in the basement.